SeaChange has appointed ATEME’s chief of corporate operations, Yossi Aloni, as senior vice president and chief commercial officer. In his new role, Aloni will lead global sales and marketing, reporting to SeaChange chief executive Ed Terino. He takes up the post after four years at video infrastructure vendor ATEME. Prior to this, Aloni worked in sales, marketing and engineering executive positions at several video industry companies, including Magnum Semiconductor and Optibase. 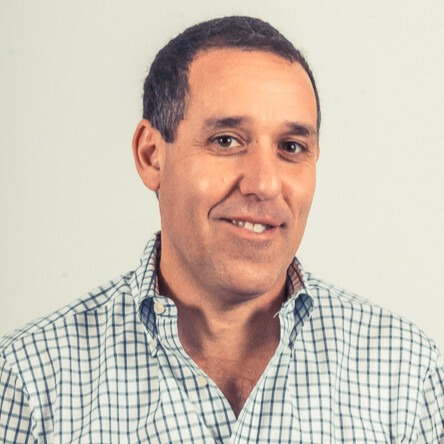 “Yossi’s experience in the video, broadcast, and pay TV markets spans two decades with demonstrated success in achieving significant annual revenue growth,” said Terino.